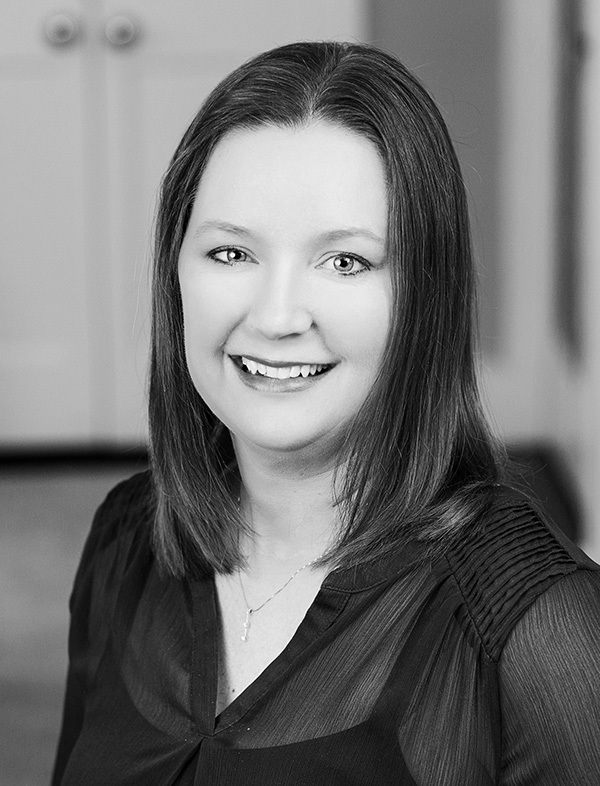 Brandis King is The Cicala Law Firm’s office manager and legal assistant. Prior to joining the firm in 2017, Brandis worked for three years as the office manager and legal assistant at a commercial litigation boutique based in Austin, Texas. Prior to entering the legal field, Brandis worked for 12 years as a middle and high school English teacher with the Austin Independent School District (AISD). During her time at AISD, Brandis also served as a team leader, grade-level curriculum coordinator, and campus instructional technology specialist. Brandis graduated from The College of William and Mary in 1993 with a Bachelor of Arts in English, a minor in Sociology, and a secondary education teaching certificate. In her personal time, Brandis acts as chauffer, team mom, and #1 fan for her three children in their various school and sports activities.